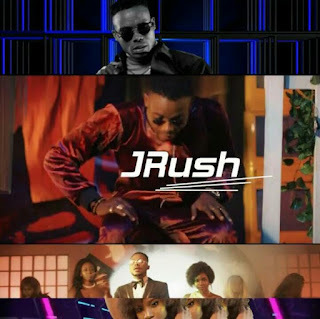 MGM Frontline Act (Jrush) is one of the Nigerian, Lagos Based talented artist, Jrush has always been consistent with his nice song and dope deliveries. He never fails to create good sound and wonderful songs. 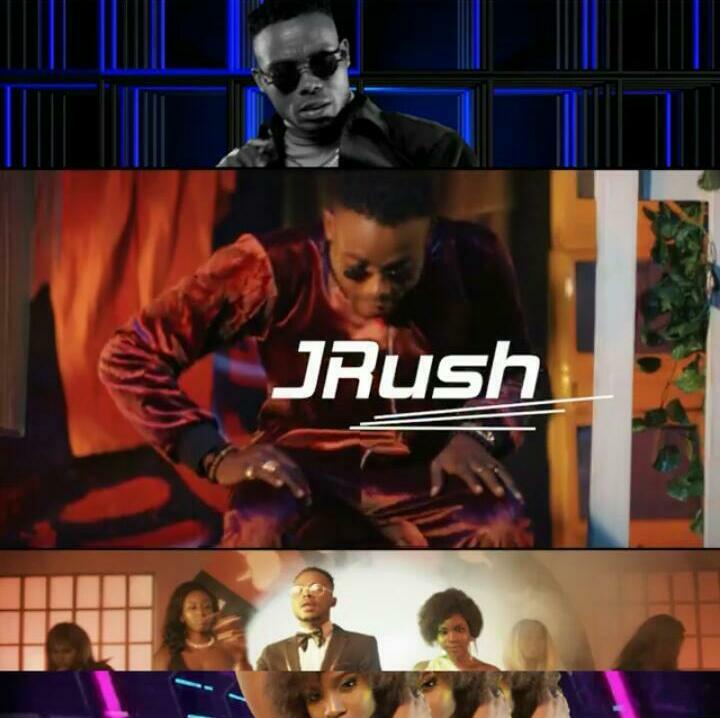 Jrush Dish Out another Banger, After his previous release which he titled Shock, the hit dreams which is a very banging and lovable song. He always makes us understand in his sound that he is devoted to the street and will always rep the street, this new song titled Bounce speaks Alot and you don’t want to miss by not listening to this dope sound.